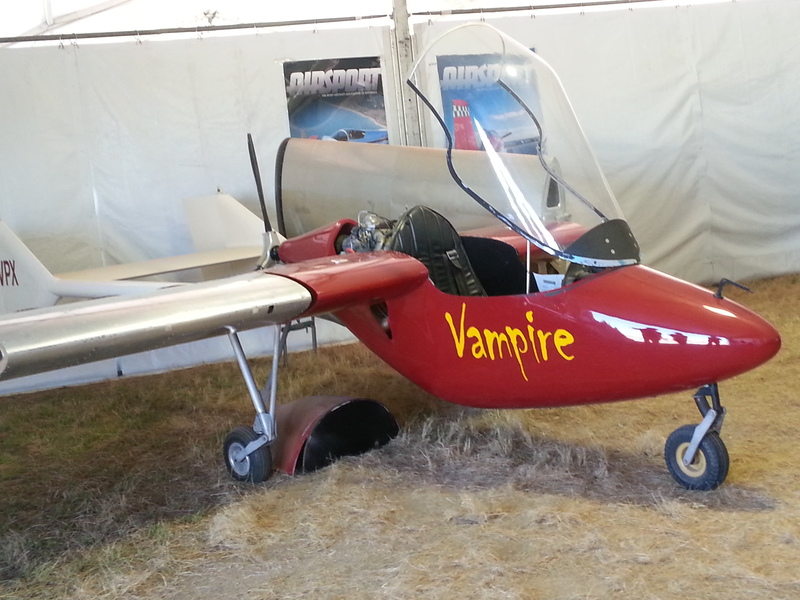 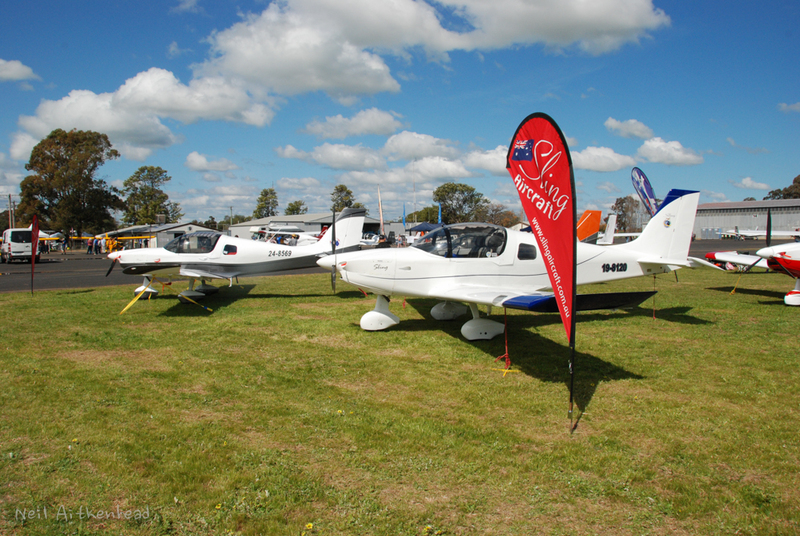 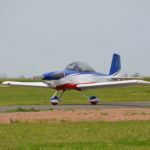 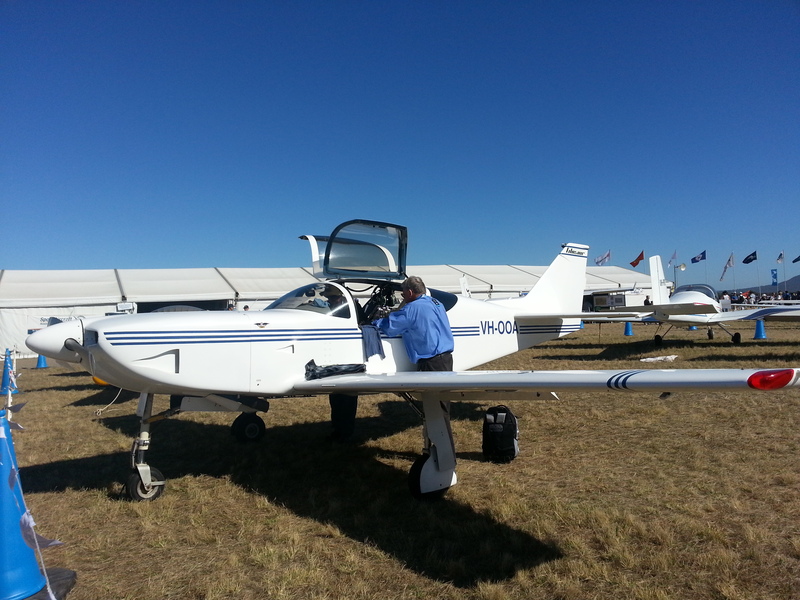 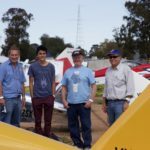 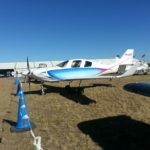 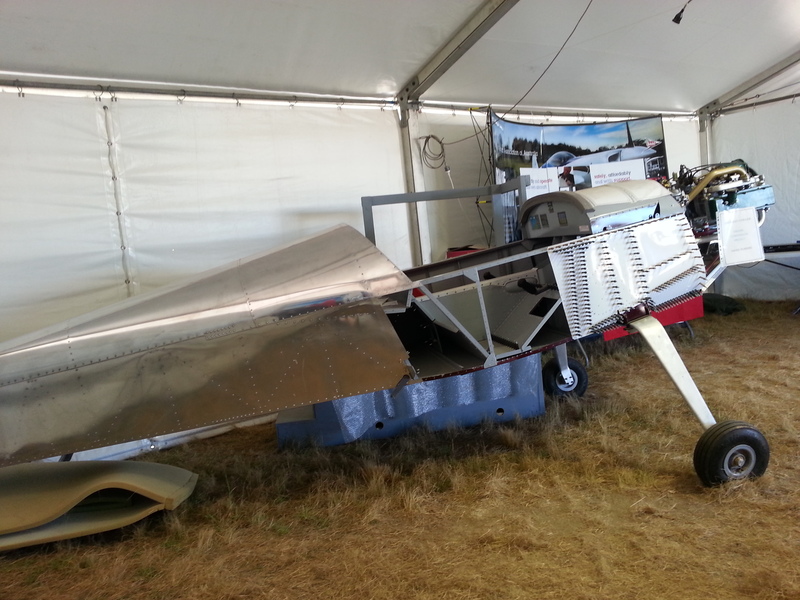 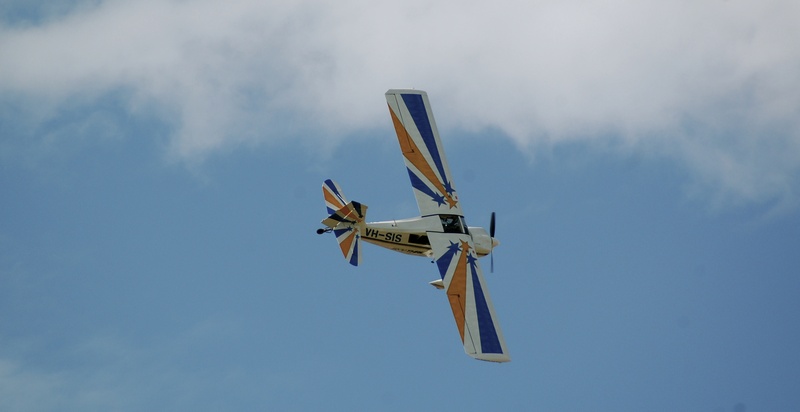 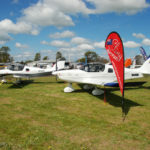 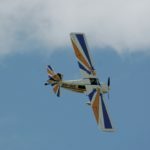 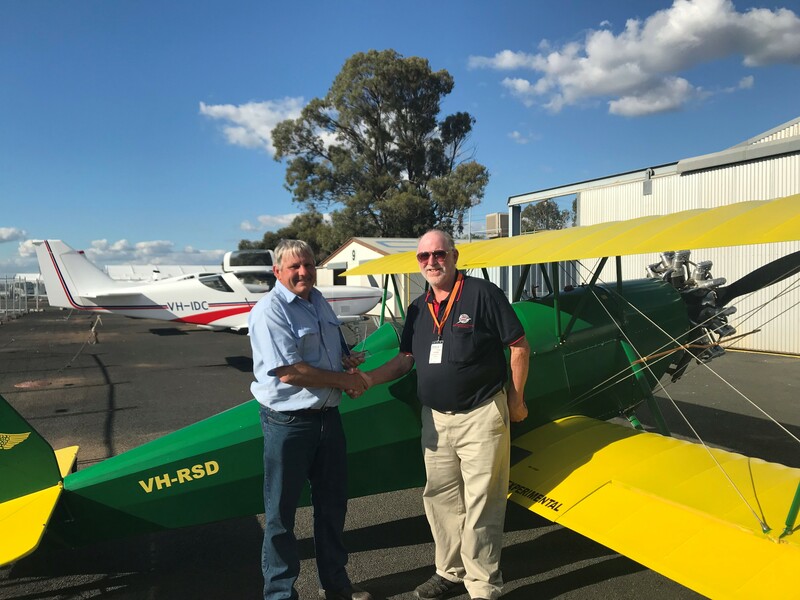 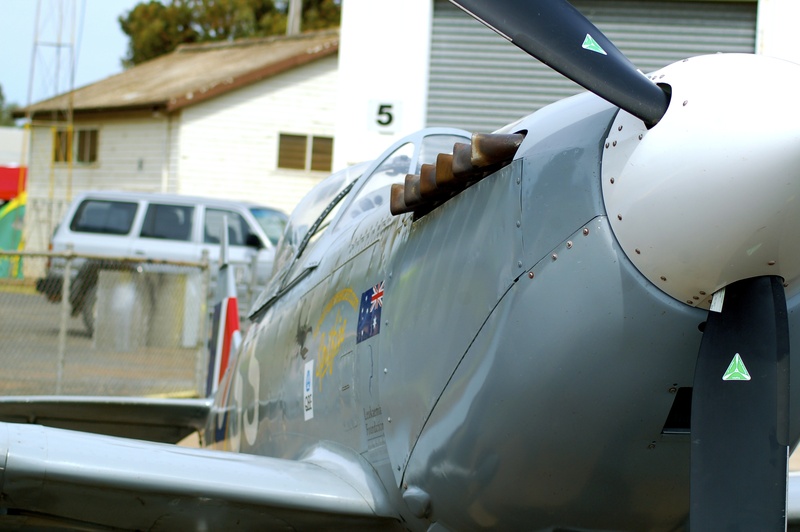 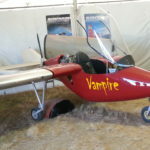 Steven Mogg from Gowrie, ACT will have his home-built Zenith Zodiac 601 XLB on static display at AusFly 2018. 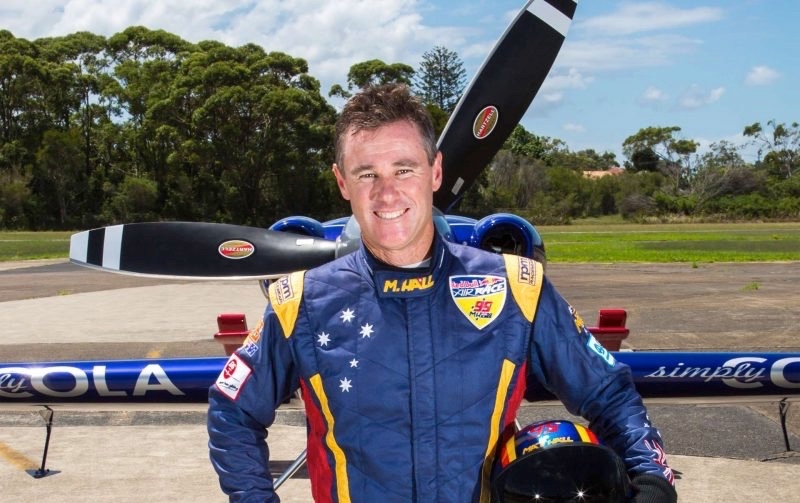 Steven first learnt to fly in the 1980s at a civilian school while he was working as an engineer in the Air Force. 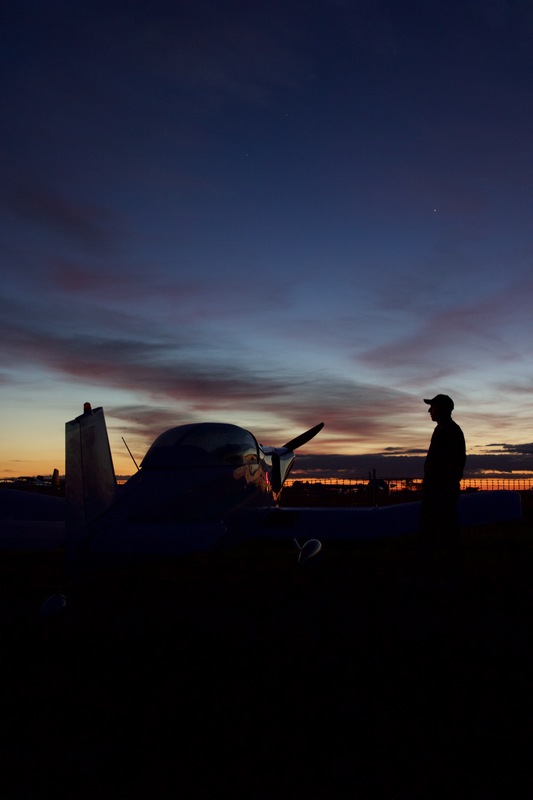 After welcoming two children to the family, he didn’t fly again for 25 years. 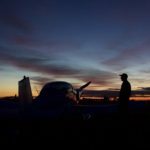 “I got to 50 and I went, I’ve got a lot of things I want to do but it might be time to think about which one’s I am actually going to do”. 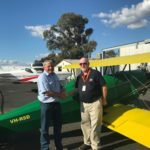 By the end of the year, Steven had bought himself a kit plane which he built over three years in the backyard of their home. 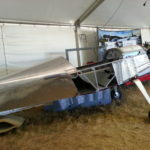 That is from the moment the package arrived, including the six months it sat on the garage floor before it was opened. 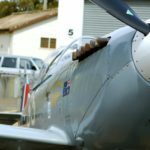 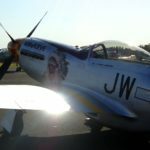 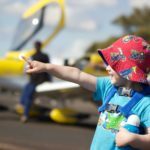 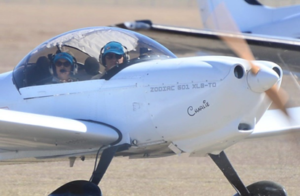 In August 2017, the plane took its first flight from the airfield at Temora north-west of Canberra, with his wife Christine anxiously watching from the ground. 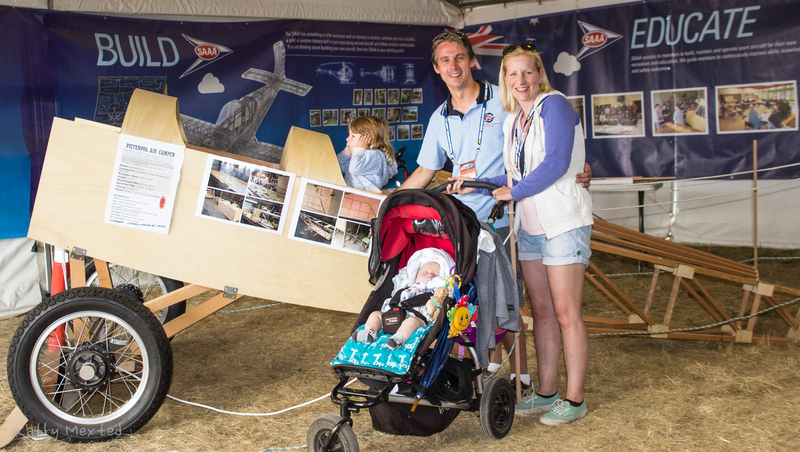 “My biggest fear was as soon as it took off, I didn’t want to see a ball of flames”, Christine said. 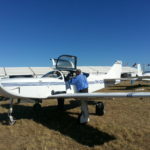 Thankfully the plane landed safely and that was the start of many amazing trips. 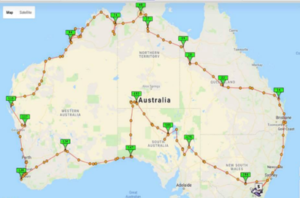 Steven and Christine recently returned home after an amazing 7 week trip across Australia – from Canberra to Mt Isa, across to Broome, then down to Margaret River and back, via many amazing Australian sites. 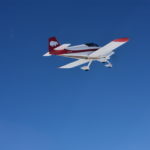 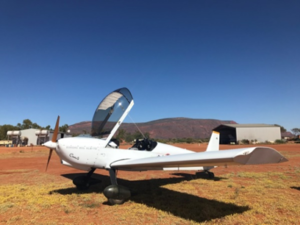 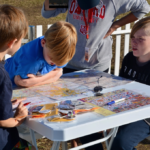 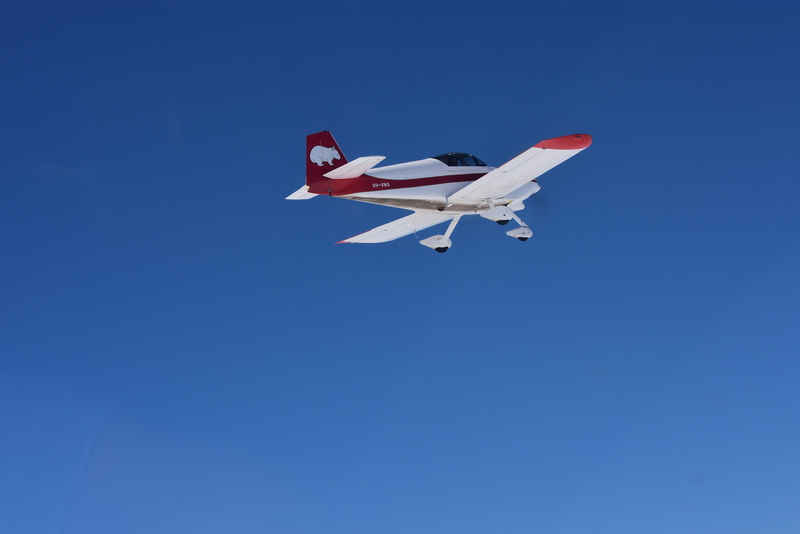 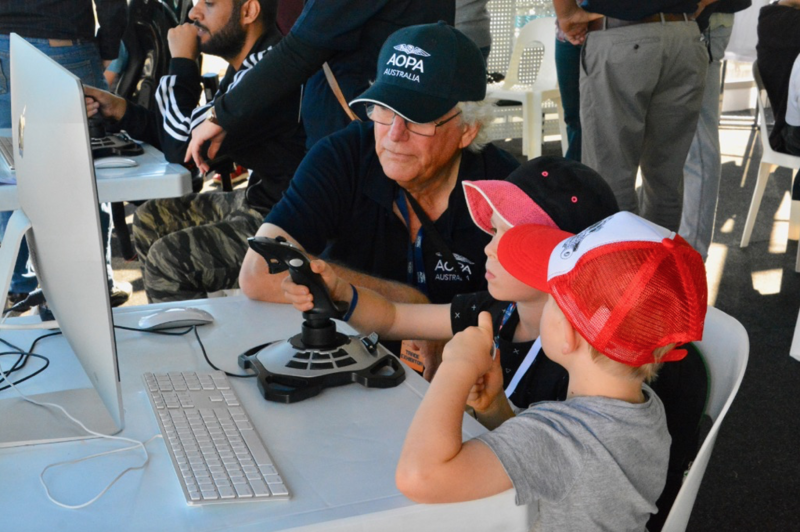 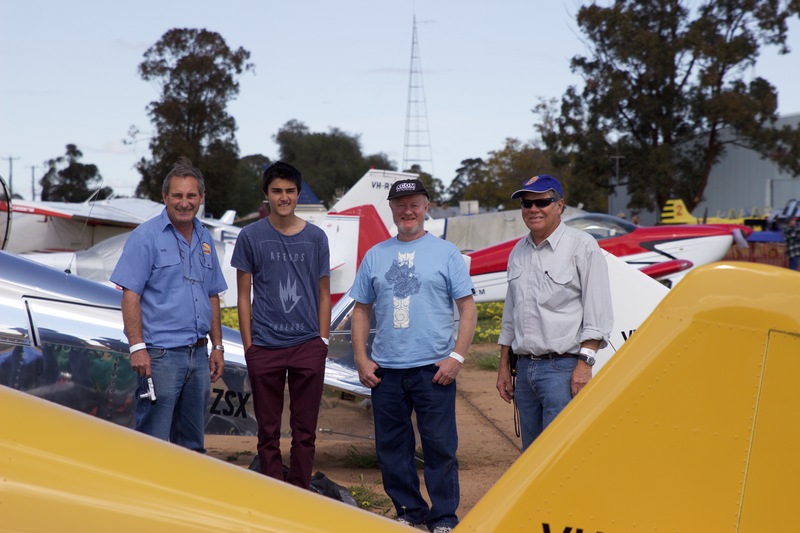 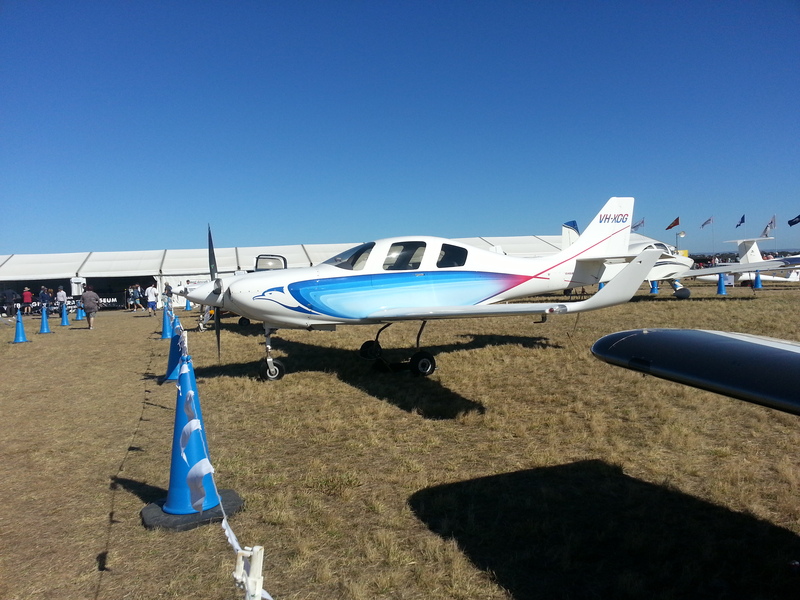 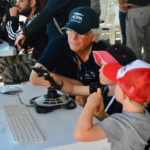 The primary goal of the trip was to participate in the Outback Air Race 2018. 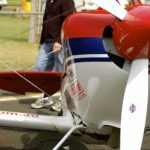 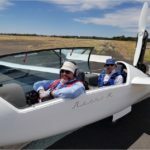 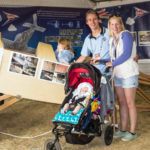 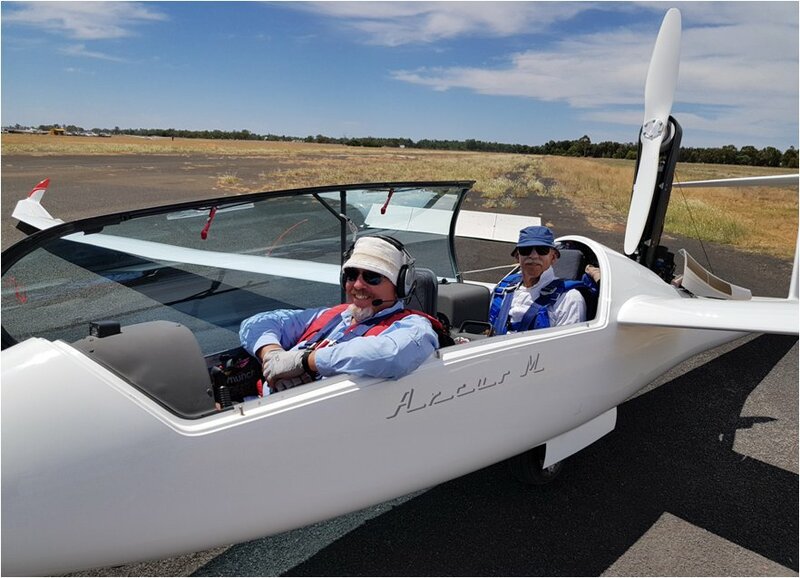 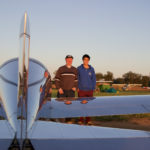 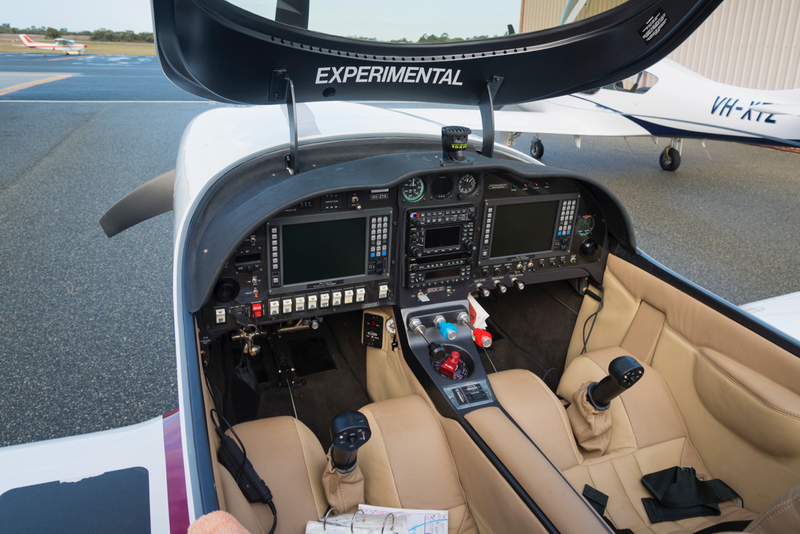 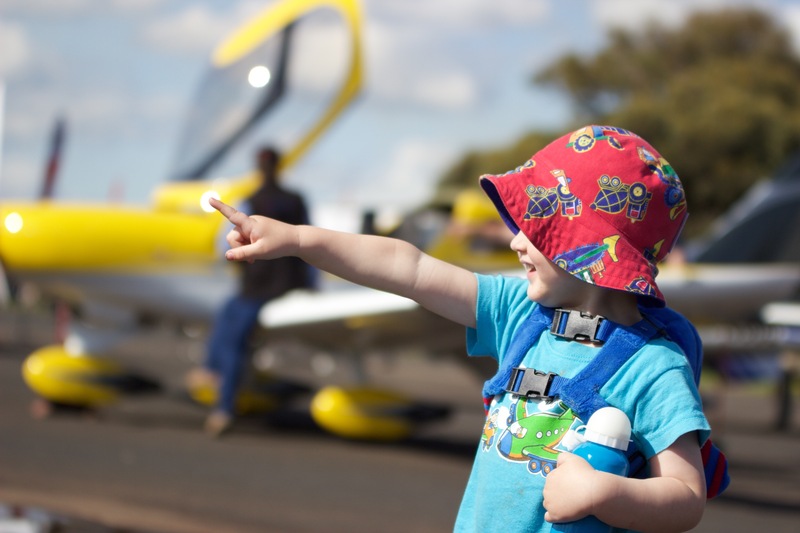 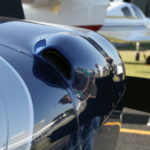 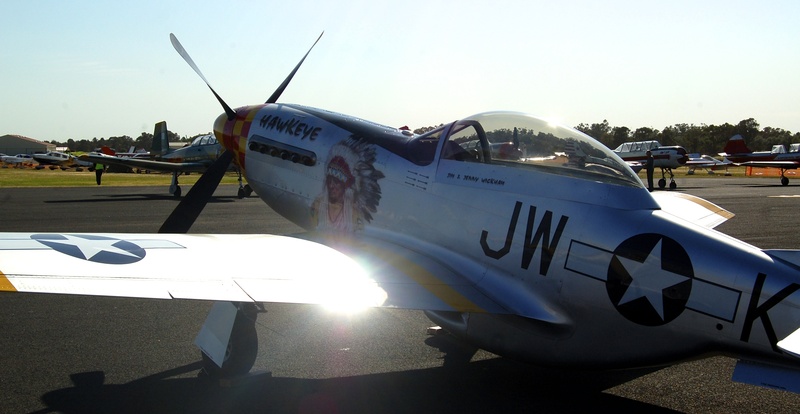 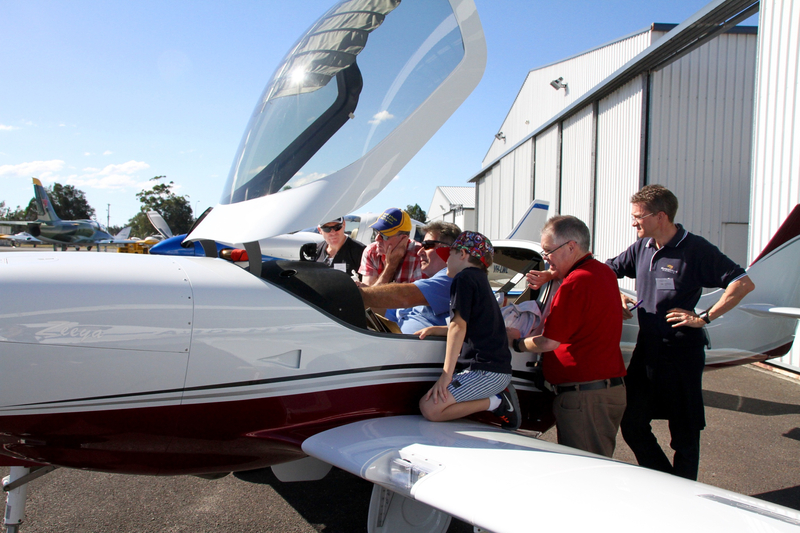 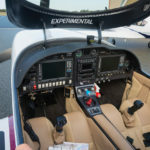 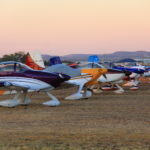 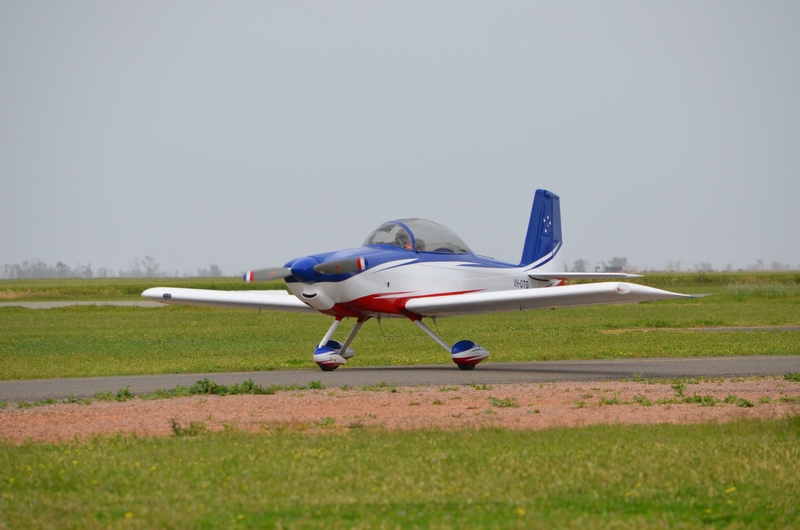 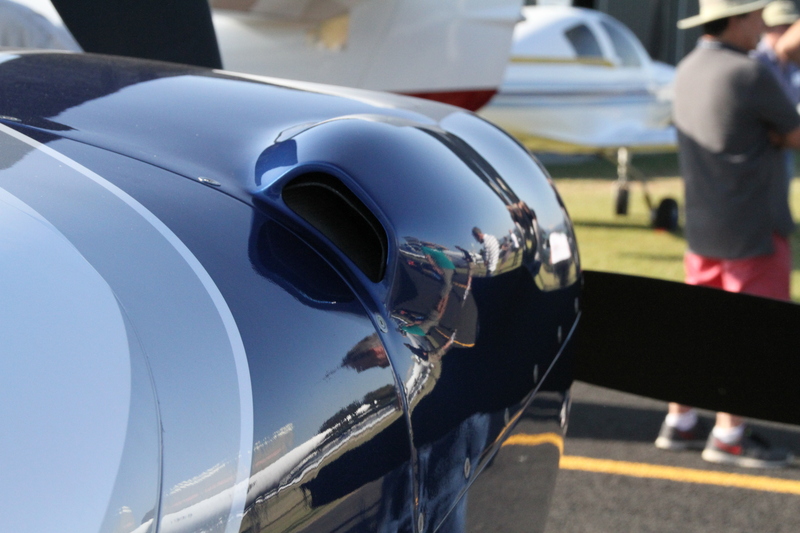 Steven and Christine flew the home-built Zenith Zodiac 601 XLB in a 2,132 km air race from Archerfield to Broome to raise money for the Royal Flying Doctor Service. 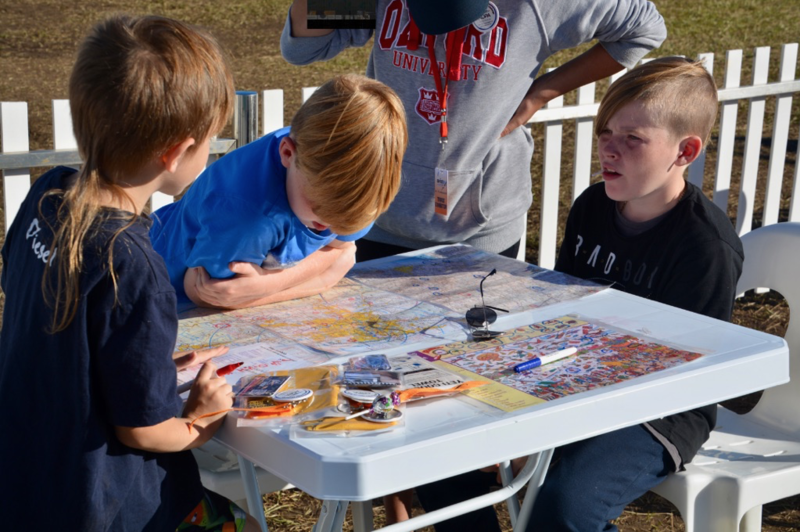 Steven and Christine finished 4th overall in the race! 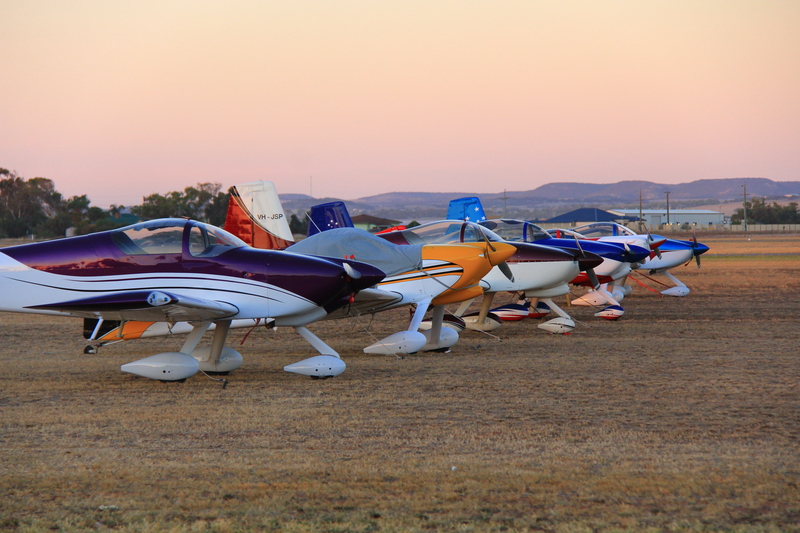 Steven and Christine would like to thank everyone who supported their team in raising over $17,000 for the RFDS Outback Air Race. 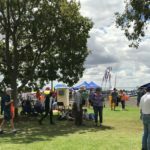 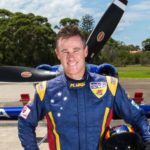 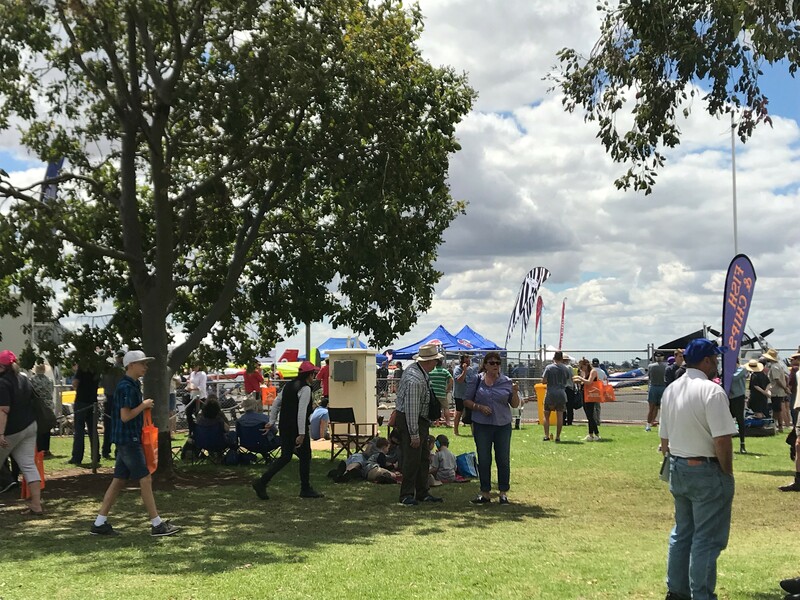 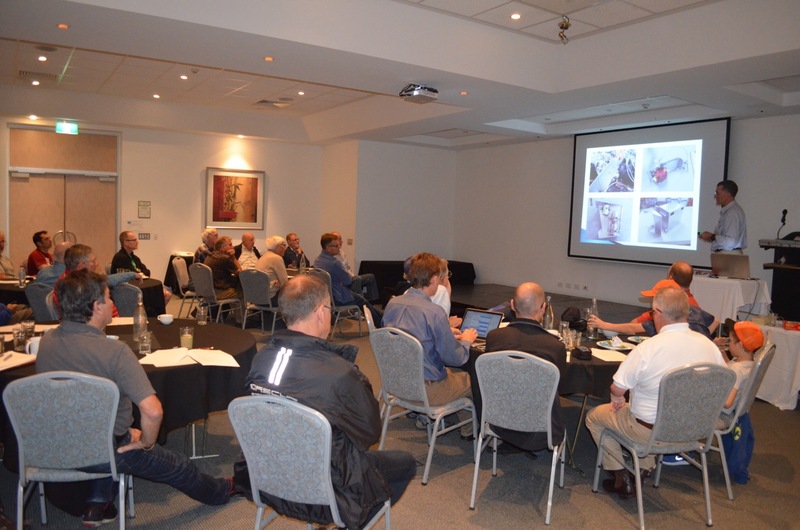 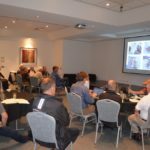 Overall the race has raised over $550,000 in 2018 for RFDS. 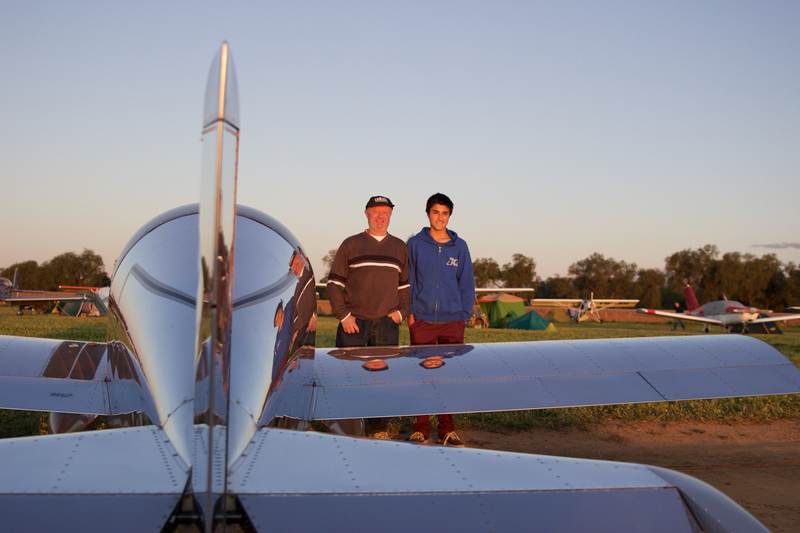 Building an aircraft was a great accomplishment. 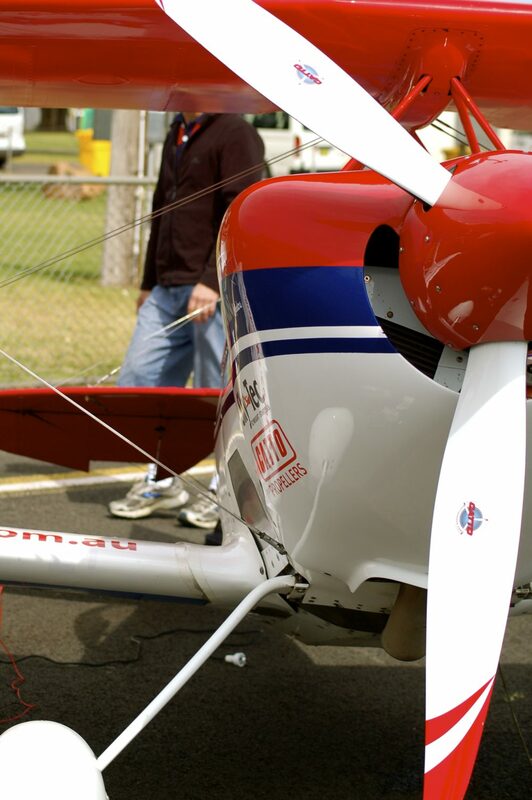 Flying in it around the country together, really magnified the purpose of all the effort Steven and Christine had invested.